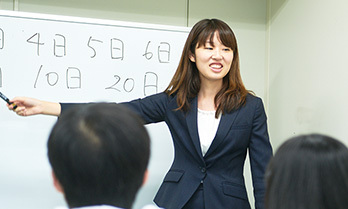 The adjoining Sendagaya Japanese Institute has more than 40 years of history, which is a reputable school in Japanese Language Teachers Training with 10 thousand of graduates. It was the first school to be recognized by the Agency for Cultural Affairs, Government of Japan in April 2017. 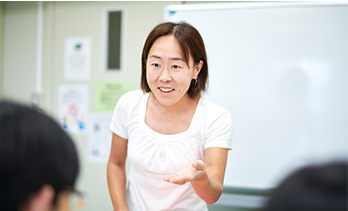 There are more than 100 teachers at our school and many of them have more than 10-year experience. 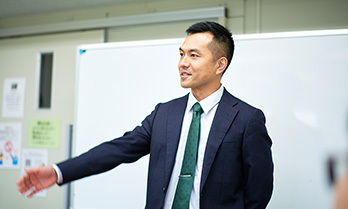 Teachers with rich experience in business and academic counselling provide students with support and help so that students can achieve their goals. 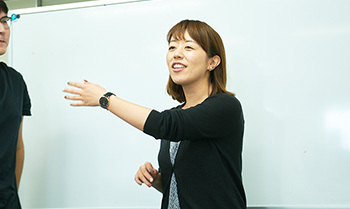 Teachers have trainings and workshops regularly for the high-quality lessons. We provide the lessons in which students can participate initiatively by speaking out, not by only being taught. 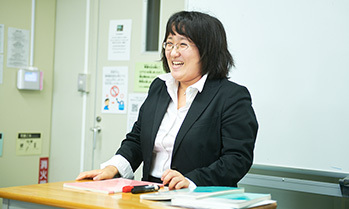 The expected role of a Japanese teacher is beyond teaching. 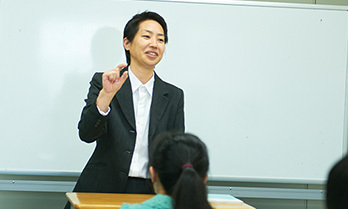 Many students come to Japan for further studies. 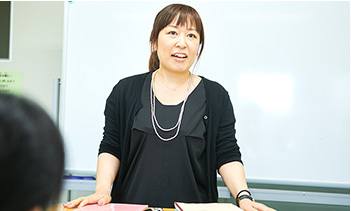 We provide supports on Japanese language, academic counselling, interview tips in order that students could enter the best universities or vocational schools and make their dreams come true. We also provide education on daily life so that students will be independent in a society after graduation.